A video created and sung by my brother to commemorate the 100th episode of Cosmic Quest. This is just a sample of what a full Tenno PokéRap could someday be. 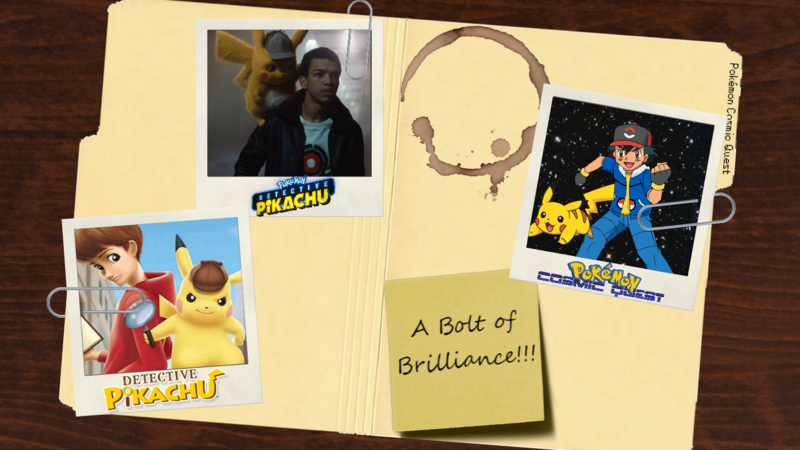 Two versions of Detective Pikachu and Cosmic Quest are featured in this background made to celebrate the upcoming live-action Pokémon movie. 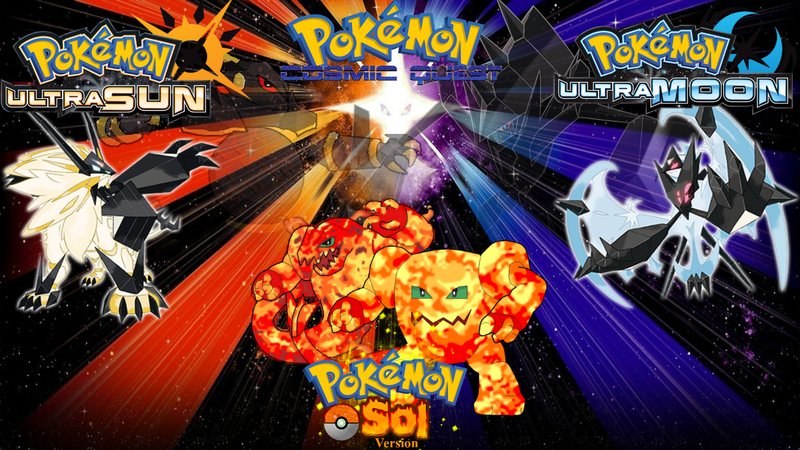 This background honors both my recent focus on Sol Version as well as the upcoming releases of Ultra Sun and Moon Versions. It’s a third version mash-up. 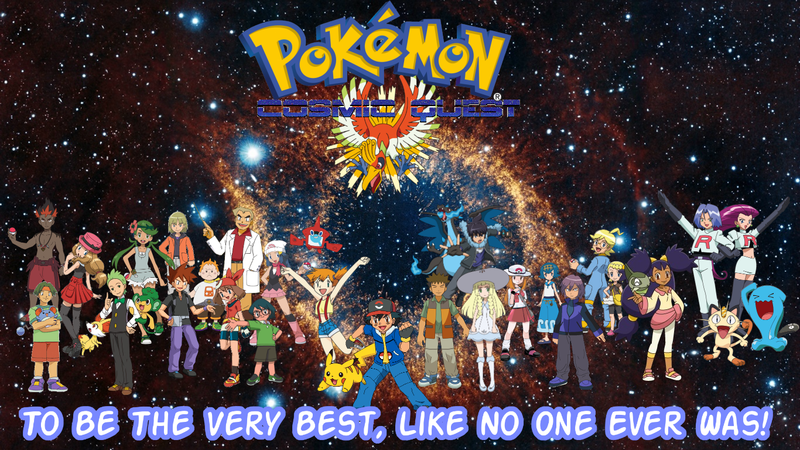 April 1st 2017 marks Ash’s 20th 10th birthday, so let’s celebrate with this background that serves of a reminder of the past 20 years of the anime. 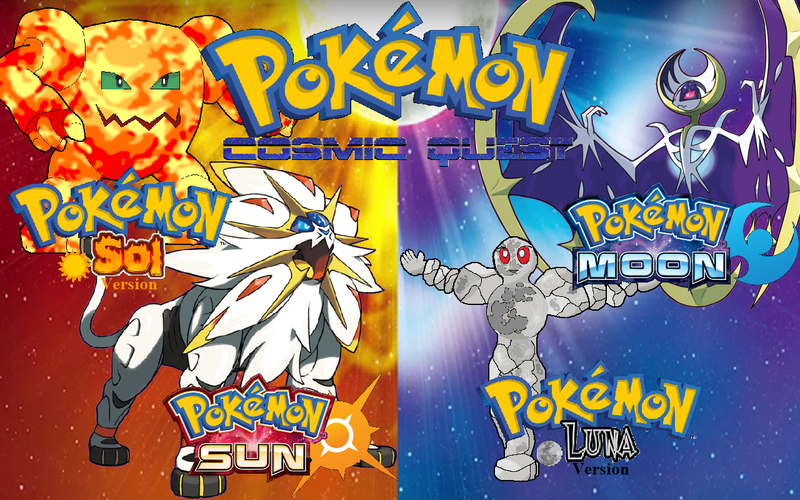 Let’s get ready for Sun and Moon with this background that celebrates them and their connections to Luna and Sol Versions. As tribute to Pokémon’s 20th anniversary, I present you with a special desktop background to commemorate this momentous occasion. Train on! For the lovers of the original Red and Blue Versions in all their retro glory, here’s a 20th anniversary present for your desktop. I made this image to serve as a background on my computer. I figured I might as well let you guys get it if you want it as your own desktop background. 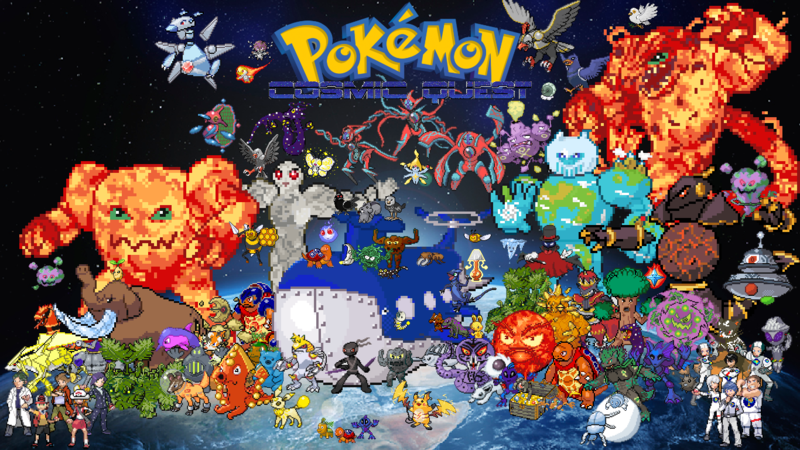 This image features all of Tenno Pokémon revealed so far, as well as Tenno Mega Evolutions, new forms of old Pokémon, and several characters important to the series. 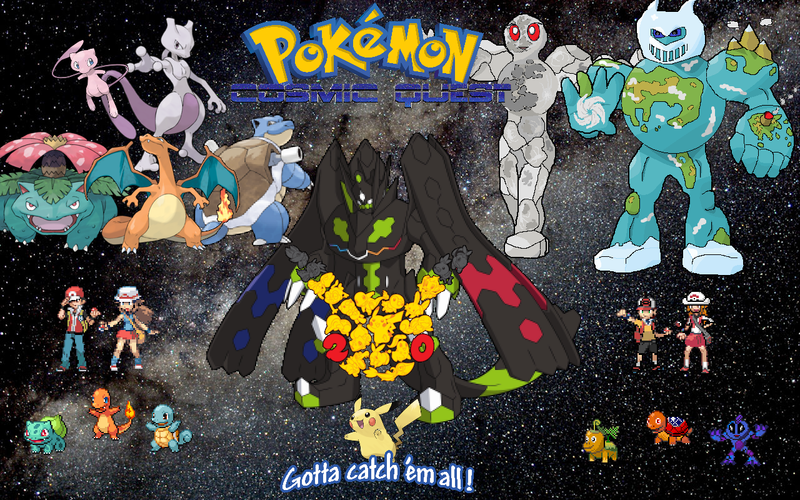 The image will be updated as new Pokémon are revealed. Instructions For Backgrounds: Click the image to get a full-size view of it. Right click the enlarged image and click “Save image as…” Give the file a name and click save. Once it is saved to your computer, find the image in the file you saved it and right click it. 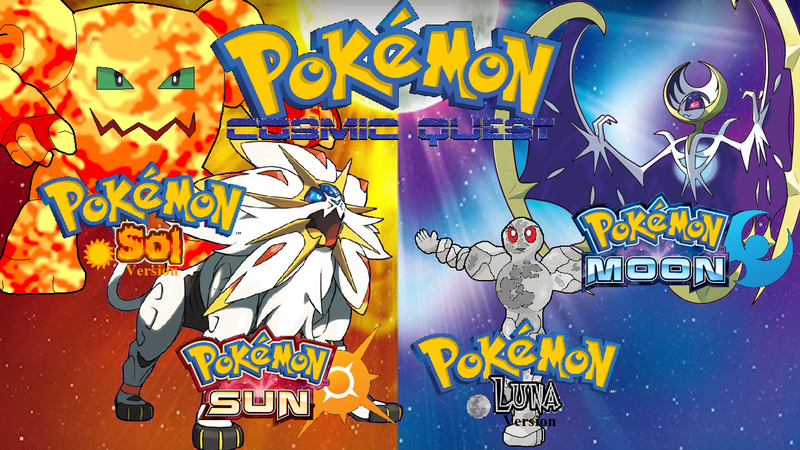 Select the option “Set as desktop background” and then you should have your official Cosmic Quest background. 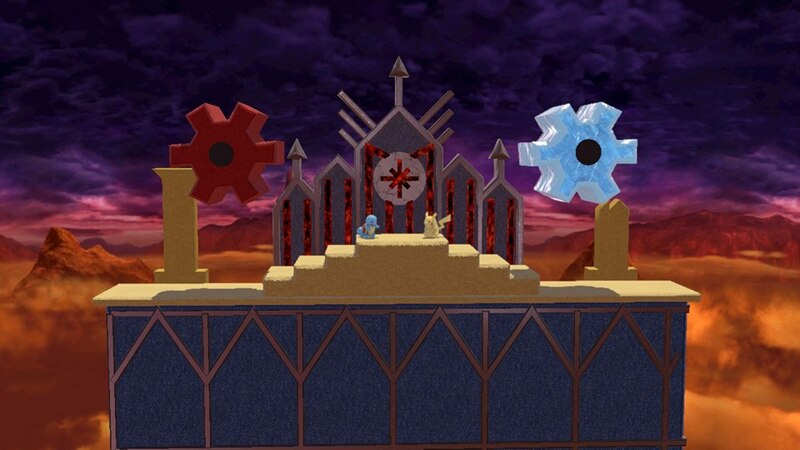 If Cosmic Quest were real, this stage would be how Tenno is represented in Smash Bros. 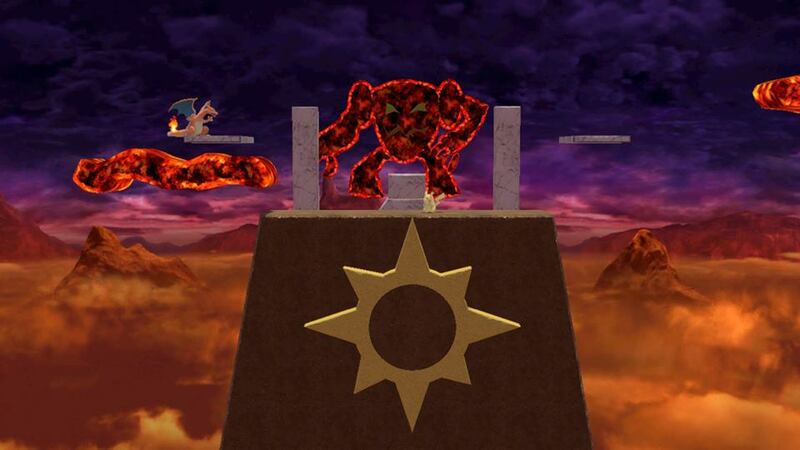 This stage is based off the ruins where you would encounter Heliosol in Luna, Terra, and Sol Versions. Heliosol appears in the background and summons waves of fire which sweep across the stage. 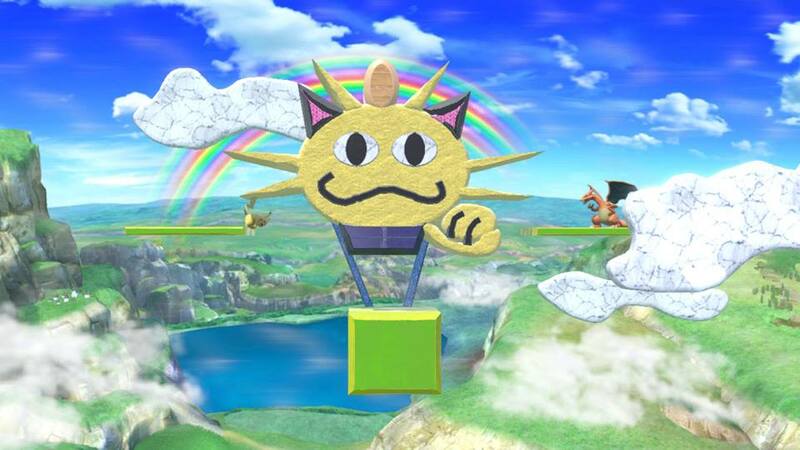 This stage is clearly based off of Team Rocket’s famous Meowth Balloon. The balloon gently bobs up and down as clouds pass by. A constant wind blows towards the right. Blast off with Team Rocket on this stage. It’s the Temporal Tower, from Pokémon Mystery Dungeon Explorers of Time, Darkness, and Sky, the site of the fight to the finish against Primal Dialga. The two Time Gears can be stood on, and will spin. 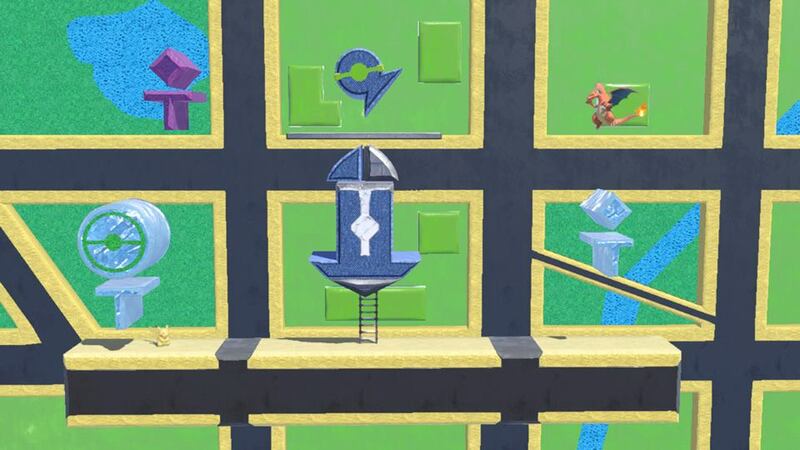 This is Pokémon Go in Smash Bros stage form. The background is an accurate recreation of what the map in Pokémon Go could look like, given the area your in. It includes three PokéStops, one open, one closed, and one closed and cooling down as well as a Team Mystic (the team I’m on) gym. FanFiction.Net user MajorBrony95 was kind enough to create an original theme song for Cosmic Quest, as well as a description of its accompanying animation and an extended movie version. Launching off into new frontier. I’m not afraid knowing that you’re here. Reach for the stars, planets, Moon and Sun. It’s my goal to be NUMBER ONE! Straight toward our target like meteorite. With your help, I’ll win the ultimate fight. I don’t need to wish on a shooting star. With my friends by my side my WISH’LL GO FAR! Through foes and rivals, we’ll pass our test, to be the very best. All to complete our cosmic quest! Faster than Neptune’s winds or Mercury. And stronger than Jupiter is what I’ll be. I’ll shine like Venus in the night time sky. And I’ll win that big battle if I JUST TRY! To bring down our dreams. We’re so much more than we seem! 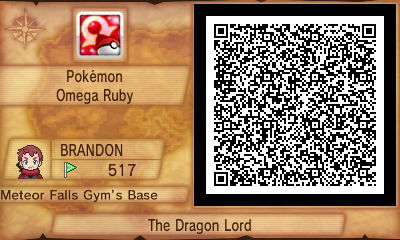 It is a Dragon-Type Gym located north of the Meteorite Falls on Route 115 (requires Surf to reach). It is located in a cave that is said to have been inhabited by the ancient Draconid people. 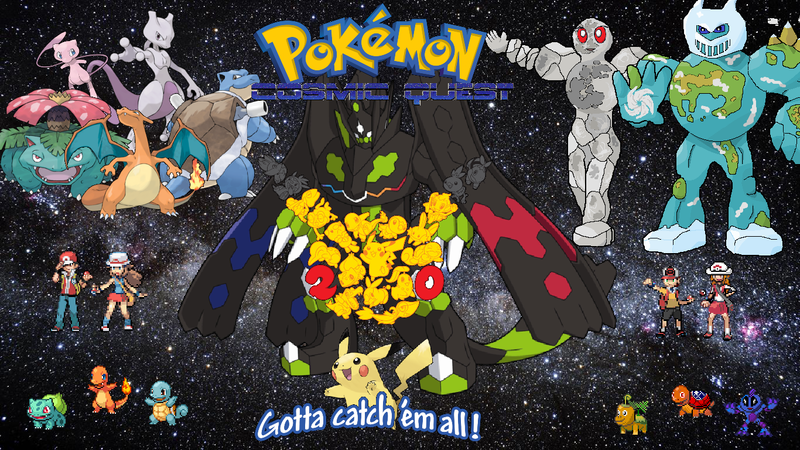 The Pokémon used are my three favorites in all of Pokémon. I’d be interested in hearing any feedback that any of you might have. Enjoy. 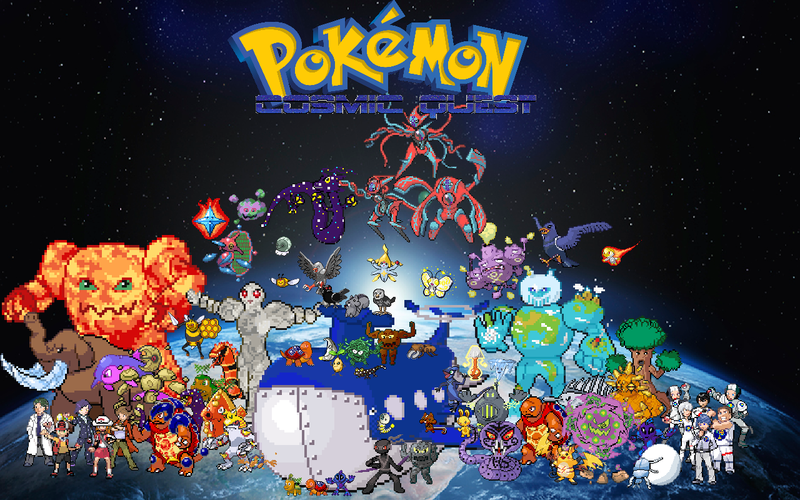 Now that’s a Pokemon Cosmic Quest theme song with the English version for each episodes and the movies. 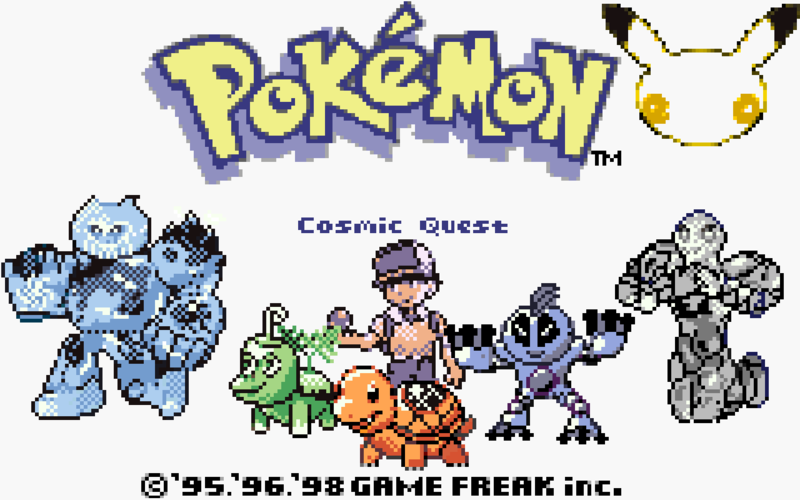 Let’s trying to do some Japanese of the theme song with the Pokemon Cosmic Quest right here in the Tenno region. If someone wanted to try to submit a Japanese song, I suppose they could, but I sure don’t speak Japanese, nor do most of this website’s readers, I imagine, so it would seem a little pointless to me.